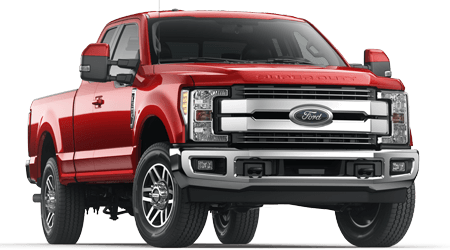 Finding a new Ford car, SUV or pickup truck at a great price near Edmonton, AB is easy when you shop at Barrhead Ford. 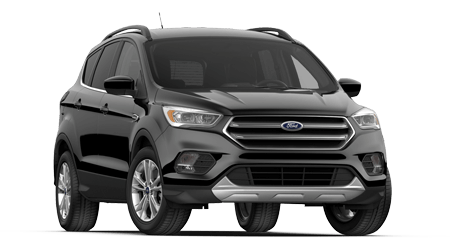 Our full-service Ford dealership serves drivers throughout Central Alberta with the latest Ford vehicles for sale, plus quality used cars. 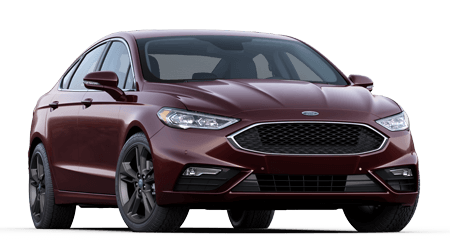 With financing staff plus service and parts departments on-site, Barrhead Ford can be your complete source for all things automotive in Barrhead! 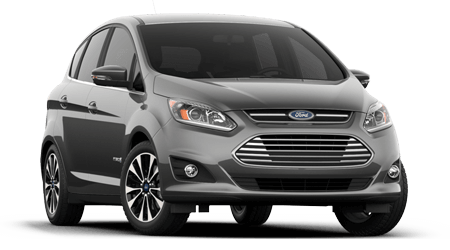 Looking for a new Ford to drive home? 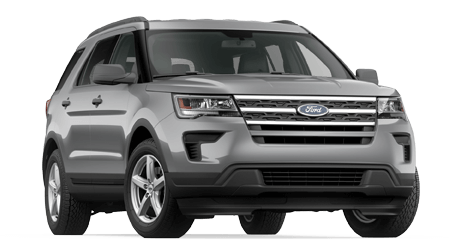 From the new Ford Escape, Explorer and Edge SUVs to long-standing Ford favorites like the top-selling F-150 pickup truck and the latest iteration of the iconic Mustang, you can find each new Ford model here at Barrhead Ford. 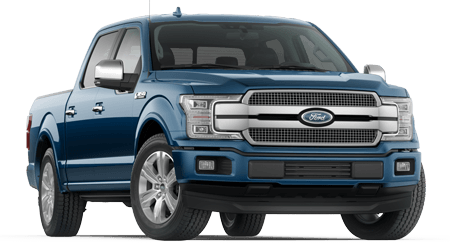 Browse our large collection of new Ford vehicles in Barrhead today to find your next pickup truck, SUV or car at a fantastic price! 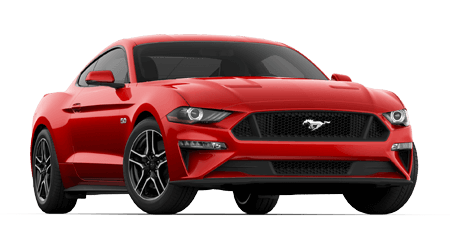 When you are car shopping on a tight budget or looking for added value, explore our late-model used cars for sale from Ford and other popular automakers. 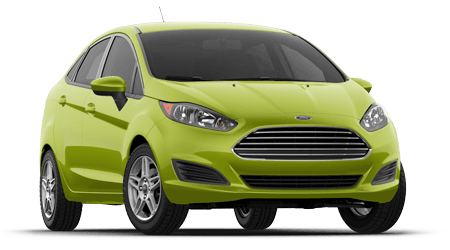 The seasoned auto loan specialists at our finance department are here, ready to help you acquire a low rate on your car loan. 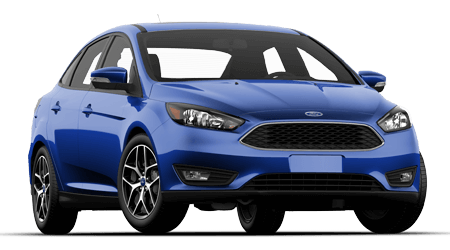 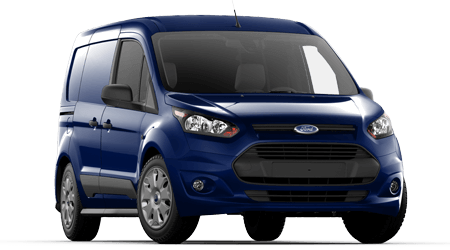 Our service department is home to Ford factory-trained technicians who are skilled in the maintenance of Ford vehicles and other makes of cars. 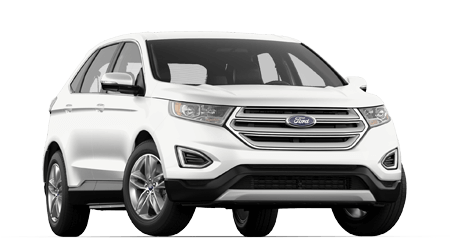 From new tire installation, wheel alignment and brake service to oil changes and engine tune-ups, our service team does it all! 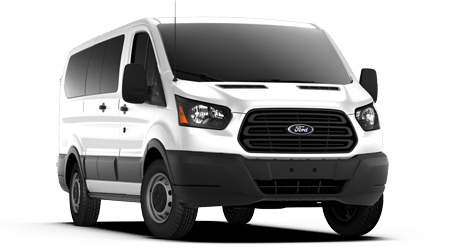 We are your source for genuine Ford and Motorcraft parts and accessories near Edmonton, too, thanks to our on-site parts department. 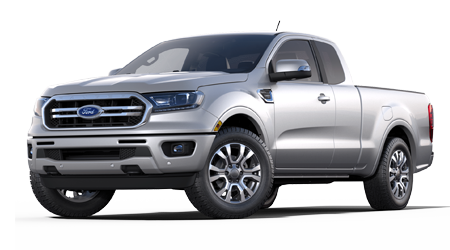 Visit Barrhead Ford today in Barrhead, AB.